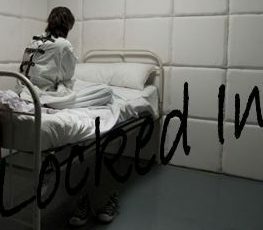 Locked In – Supporting and educating Mental Health. Supporting and educating Mental Health. Join the online community, stay up to date on book updates. Get emotional support for any Mental Illness you may be dealing with. It’s time to talk about Mental Illness and end the stigma. We are important. We matter. We are not our illness. There are many forms of depression. Unlike unipolar depression, bipolar depression is part of a larger condition known as bipolar disorder. Knowing what form you have is important because there are different treatment options for different types of depression. Be sure to ask your doctor about how these options work differently to treat unipolar versus bipolar depression.